Macnil – Zucchetti for open data awareness, on February the 19th, attendsin the 3rd Conference OpenGeoData Italy. Are useful the geodata open? Are made available to effectively and efficiently? How important is it to its correctness, completeness and update? Politicians are still sensitive to the issue of open data? 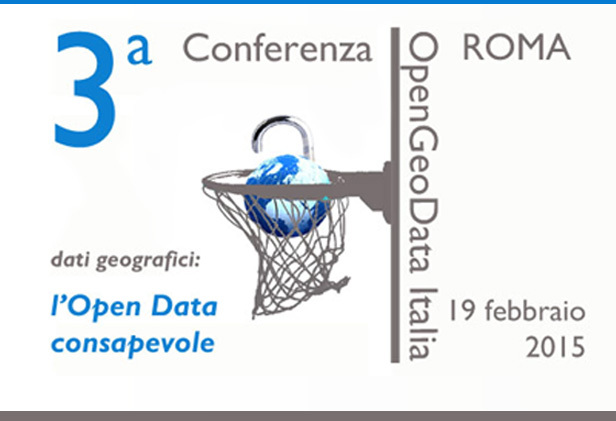 Macnil participate along with Institutions, Public Agencies, Companies, Professionals and Developers Conference at 3ᵃ OpenGeoData Italy “Geographical data: the open data aware”, February 19 in Rome.